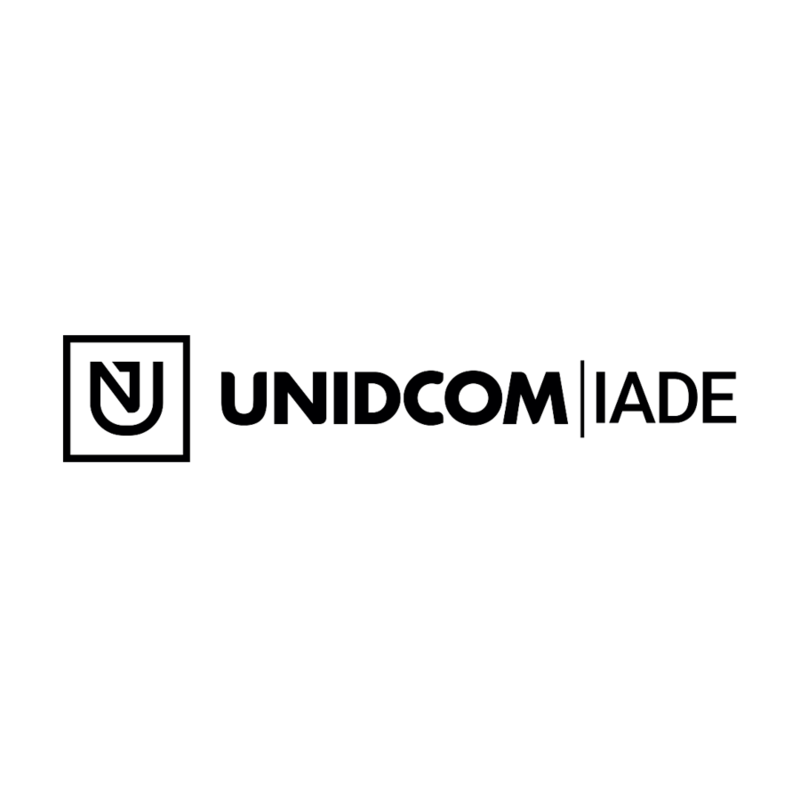 UNIDCOM/IADE, established in 2000, was accredited by the FCT in 2003 in the area of Arts and Humanities. It is a research unit based at IADE – Universidade Europeia and managed by the non-profit association EUROPEIA ID. The UNIDCOM team currently comprises 111 researchers, 40 integrated members and 71 collaborative members, 45 (40,5%) of whom are enrolled in PhD programmes. UNIDCOM is a research unit committed to promoting and developing Design Research in a multi, inter, and transdisciplinary manner, ranging from fundamental theoretical issues to their practical application, diverse in their concerns and impact. The researchers produce projects in the clusters occupying areas in quadrants defined by four development vectors: Design; Technology; Arts; Marketing & Communication.